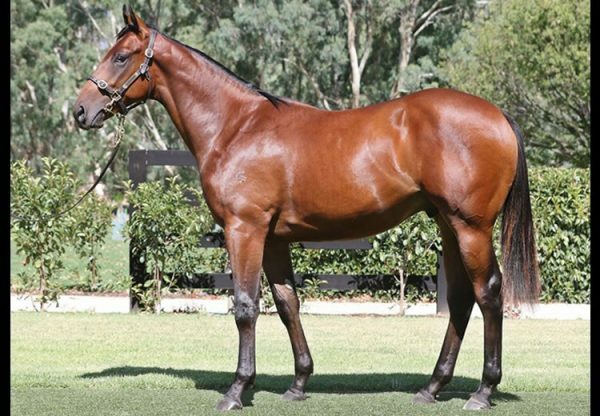 Top seller at the 2018 Magic Millions National Broodmare Sale on Wednesday was Group I winner Diademe, who fetched $1.7 million in foal to Golden Slipper winner Vancouver. 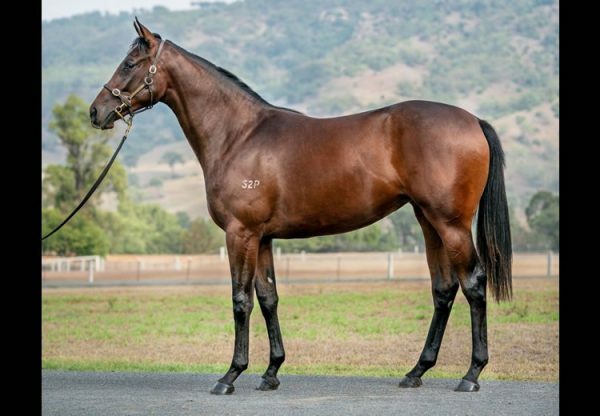 Consigned by Coolmore, Diademe was offered to dissolve a partnership between Coolmore and China Horse Club with the latter securing the prized Group I winning daughter of Savabeel. 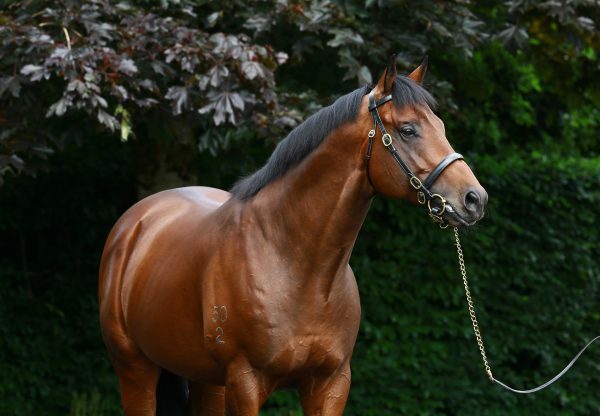 A full sister to this season’s Group I New Zealand Two Thousand Guineas winner Embellish, Diademe has made headlines with her first two foals. 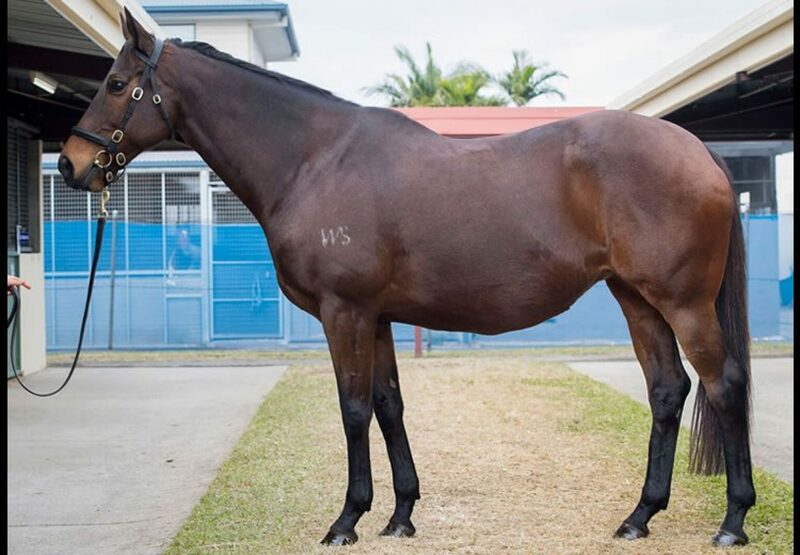 Her yearling colt by Fastnet Rock made $1million at the NZB Karaka Book One Sale this year, while her weanling colt by the same sire made $650,000 at the Magic Millions National Weanling Sale last week. 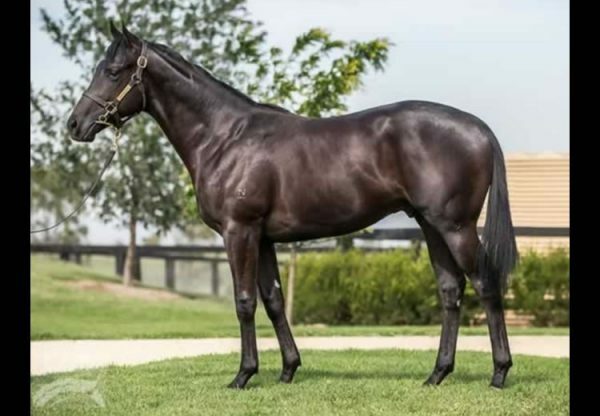 "Obviously she is a Group One winning mare by Savabeel," said China Horse Club’s Michael Wallace. "She's put down two wonderful foals with her first two foals and she's a Grade A specimen physically. "She's got everything going for her. It's been well documented the ownership that was involved with her so it was good to get that tidied up and move along with a nice mare." Diademe was bought out of the same sale in 2015 by Coolmore/ China Horse Club, so has done everything that could be asked of her to date.